Norway is located around the Scandinavia region of Europe. It is a beautiful country with some many historical cities and the architecture dates back to the time of the Vikings. Norway is fishing and hiking resort. The standard of living in this country is on the high side, residents also have high purchasing power. Norway is the 8th richest country in the world with a GDP per capita of $69,296. 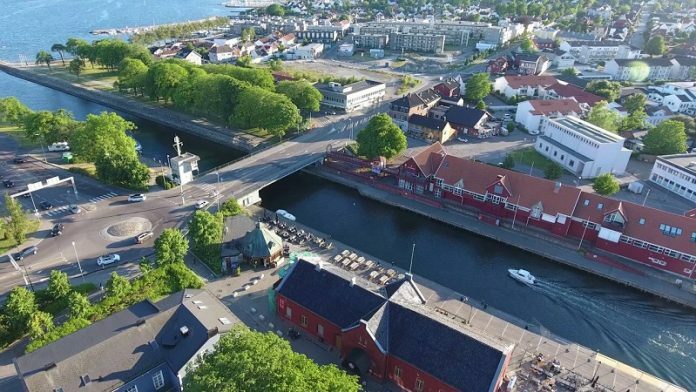 Moss is the tenth most expensive city in Norway. An average cost of renting a one bedroom house is 6,666.76kr in the main city for a month, renting an apartment outside is 4,750.00kr. Click the next ARROW to see the next City!